“You Can’t Stop the Beat” at the Canyon Theatre Guild this spring. 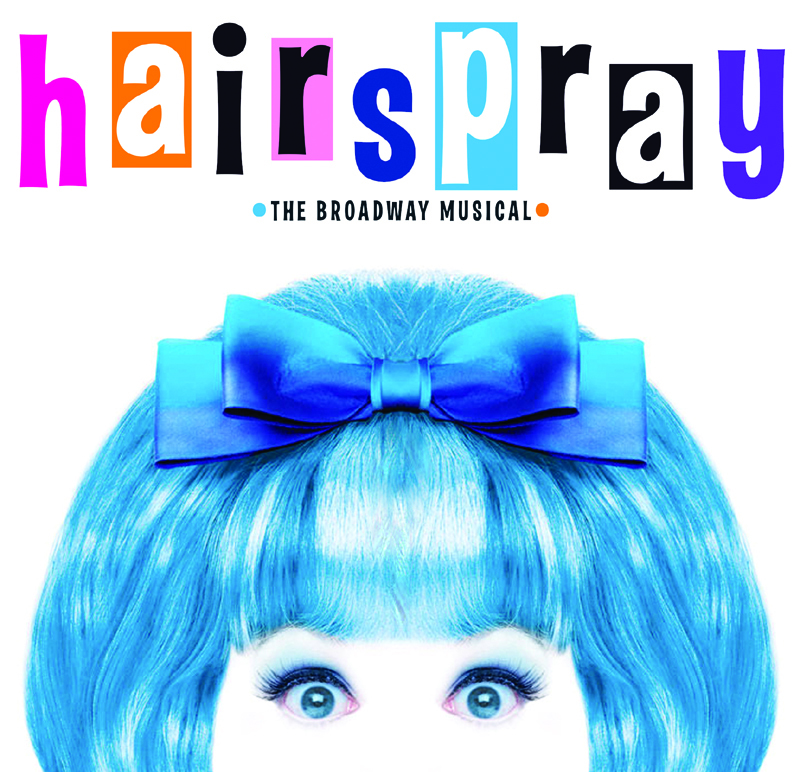 The hit Broadway musical, “Hairspray,” winner of 8 Tony Awards, including Best Musical, comes to the Old Town Newhall Playhouse on Saturday, March 23. 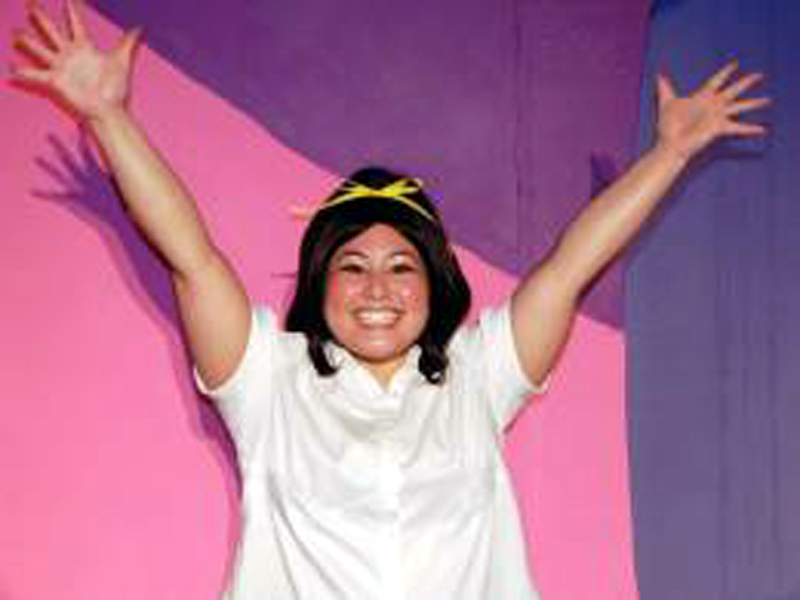 “Hairspray” is a high-energy performance, full of laughter, romance and tuneful songs, though it is not recommended for young children. It’s 1962 in Baltimore, and the lovable plus size teen Tracy Turnblad has only one aim in life: to dance on the popular Corny Collins Show on television. When her dream comes true, Tracy is transformed from social outcast to sudden star. She must use her newfound power to dethrone the reigning Teen Queen, win the affections of heartthrob Link Larkin and racially integrate a TV network, all without denting her hairdo. Don’t miss a thing. Get breaking Santa Clarita news alerts delivered right to your inbox. * Seaweed J. Stubbs – Johnse Allende Jr.
“Hairspray” runs through April 21, and there is no performance on Easter Sunday. Tickets are $15 for juniors and seniors and $17 for adults. Reservations are required. Call the Box Office at 661-799-2702 for reservations and click here for a list of show times.